Relax-and-Recover (Rear) is the leading Open Source disaster recovery solution, and successor to mkcdrec. It comprises of a modular framework and ready-to-go workflows for many common situations to produce a bootable image and restore from backup using this image. As a benefit, it allows to restore to different hardware and can therefore be used as a migration tool as well. Currently Relax-and-Recover supports various boot media (incl. ISO, PXE, OBDR tape, USB or eSATA storage), a variety of network protocols (incl. sftp, ftp, http, nfs, cifs) as well as a multitude of backup strategies (incl. IBM TSM, HP DataProtector, Symantec NetBackup, Bacula, rsync). Relax-and-Recover was designed to be easy to set up, requires no maintenance and is there to assist when disaster strikes. Its setup-and-forget nature removes any excuse for not having a disaster recovery solution implemented. 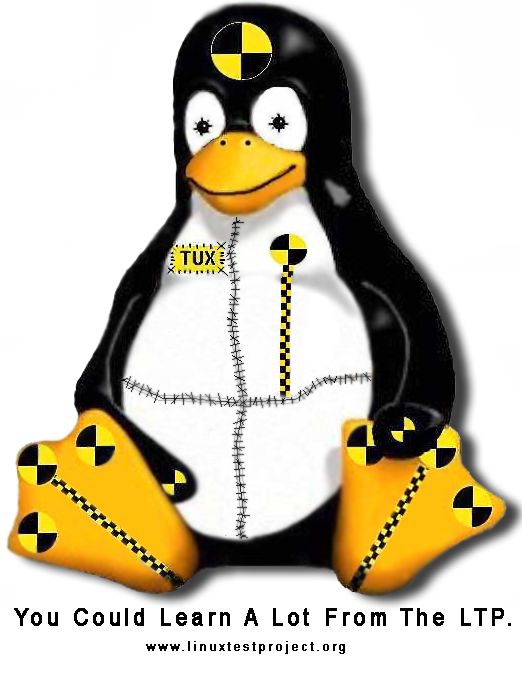 Ltp [Linux Test Project] V20120401 – Testsuite to validate the reliability, robustness, stability of Linux. 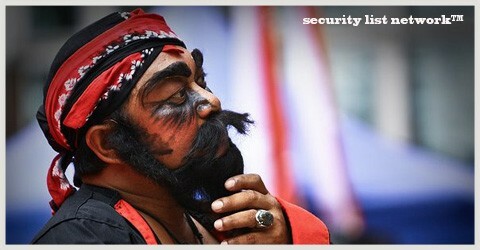 Categories: Security Distro . Tags: Penetration Testing Tools, Security Distro . Author: seclist™ . Comments: Comments Off on Ltp [Linux Test Project] V20120401 – Testsuite to validate the reliability, robustness, stability of Linux. 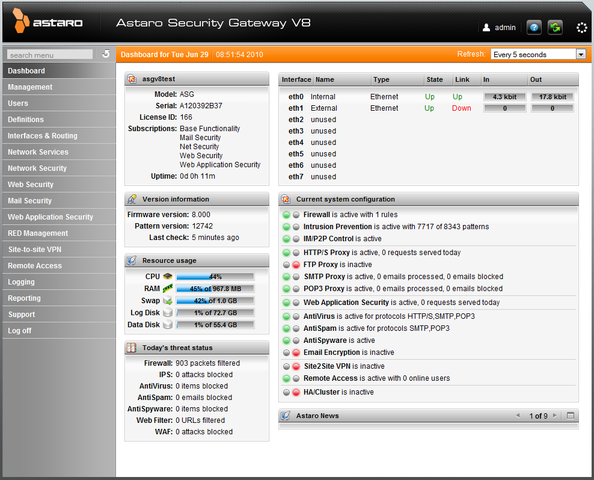 Astaro Security Gateway (formerly Astaro Security Linux) is an all-in-one network security gateway that includes a firewall, intrusion protection, antivirus, spam protection, URL filtering, and a VPN gateway. 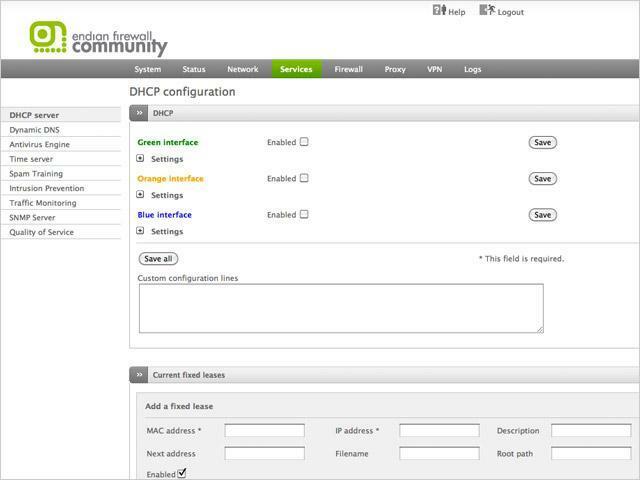 Features include a modern packet filter, intrusion detection and prevention, portscan detection, application control, content filtering, virus detection for email and Web traffic, profile handling, L2TP, IPSec, SSL, and PPTP VPN tunneling, spam blocking, proxies for HTTPS, HTTP, FTP, POP3, SMTP, DNS, VoIP, SOCKS, and Ident, logging, and reporting. It supports Ethernet, VLAN, PPP, PPPoE, PPPoA, Cable Modem, IPv6, QoS, Link Aggregation, and WAN-Uplink-Load balancing in routing, and bridge mode. The WebAdmin GUI, Install Wizard, Change Tracking, Printable Configuration, and Up2Date service make it easy to install, manage, and maintain.